The 3-piece BBQ Tote includes the tools you need to prepare your barbecue feast all in one convenient fold and go carry tote. 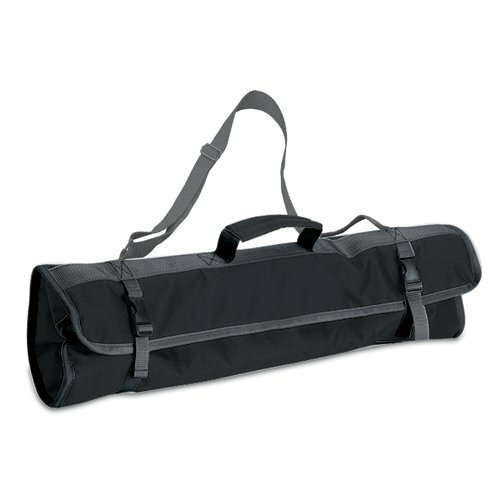 The 3-piece set comes in a durable black polyester carry tote with adjustable shoulder strap. All 3 tools have beautiful wood handles and are made of stainless steel with extra long handles to keep your hands away from the heat and have loop cords at the ends of their handles so you can hang them from your barbecue. 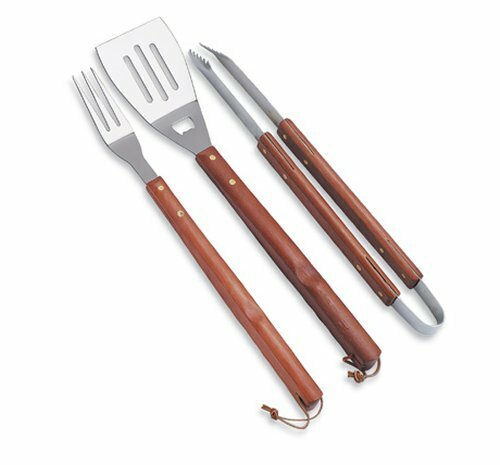 The 3-piece BBQ Tote includes: 1 (25in) spatula with built-in bottle opener, 1 (18.75in) pair of tongs, and 1 (19in) fork. 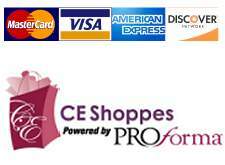 It makes a thoughtful and useful gift for those who enjoy barbecues, picnics, and camping.